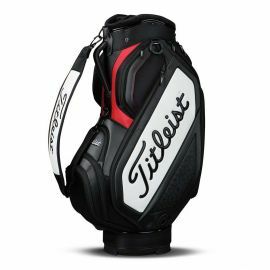 The Titleist Tour Staff Bag has been made from a lightweight construction with plenty of features that will make using the bag hassle free while on a trolley or cart. The ultra-lightweight Mizuno K1 Lo Stand Bag puts the joy back into carrying. 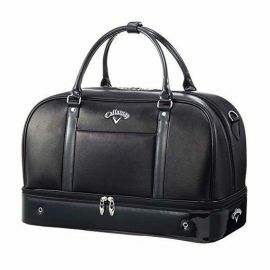 The Chev Org Cart Bag features tons of pockets, built in grab handle and a slightly smaller top in a versatile design for golfers who want to stay organized on the course. Now available at Golf Discount. Textured foam padded vinyl, in combination with lightweight, durable woven polyester, and various material and color overlays give Titleist Mid Staff Bag a fashionable look. The Chev Org Cart Bag features tons of pockets, built in grab handle and a slightly smaller top in a versatile design for golfers who want to stay organized on the course. Now available st Sportdeals. The Ogio 2018 Cirrus cart golf bag is loaded with features and lighter than ever. Creative engineering and lightweight materials give you a golf bag designed for maximum storage and still weighs less than 5 pounds! There's a space for every club in your set as well as 9 pockets for everything from your valuables to your outerwear. 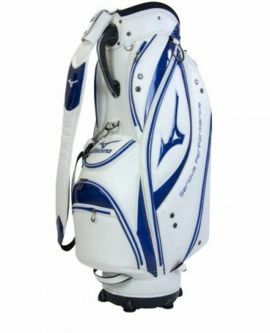 Treat yourself to a lightweight carry experience with the Mizuno Birdie Stand Bag. 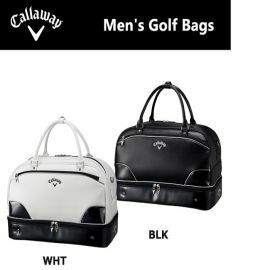 Crafted from long-lasting nylon material for enhanced durability and easy carrying to or from the course.